Latency is what one part of media companies doesn't care about while the other part is really concerned with. If you provide a content, which requires real-time interaction or impact wide audience simultaneously, like great sports event broadcast, then latency is important for you. Actually, it isn't related to media companies only. At the moment, almost every human can pick up a mobile device (modern, of course), install streaming application and broadcast himself/herself all over the globe. In the video world, latency is the amount of time between the moment a frame is captured and the moment that frame is displayed. Low latency is a crucial requirement for many streaming scenarios. For example, surveillance systems require immediate reaction of observer on any restricted action. Remote participation in public auction doesn't make sense if buyer sees the situation happened several seconds before. Popular sports broadcast, video conferencing and remote quadrocopter piloting are also obvious cases. Broadcasting companies often face with overcoming the bottlenecks of ISPs networks, when streaming online video. In addition to that, this companies need to take care about load balancing between the media servers to improve robustness. You can create broadcasting network which is consist of origin and several edge servers to overcome those challenges. You can locate your origin server in a large data center and install your edge servers near your viewers. In this case you can create failover broadcasting network which allows to perform load balancing between origin and edge servers. Essentially, you are going to create you own Content Delivery Network (CDN). 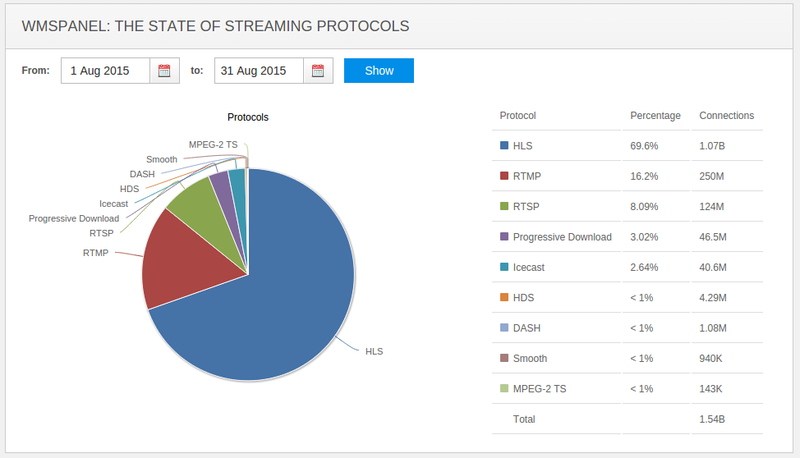 In this article we are going to show how to do that via Nimble Streamer and RTMP restreaming. Nimble Streamer has an excellent MP4 to MPEG-DASH VOD transmuxing feature set. As an addition to this scenario, our customers were asking if we plan supporting multi-bitrate (adaptive bitrate) support for VOD. The de-facto standard for this kind of tasks is the Synchronized Multimedia Integration Language, or SMIL. 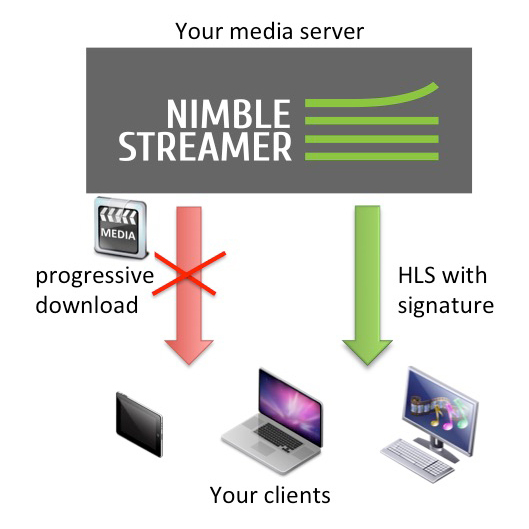 Nimble now has SMIL support for MPEG-DASH VOD just as it has for VOD HLS. Let's see how it's set up and how a user may stream ABR VOD.